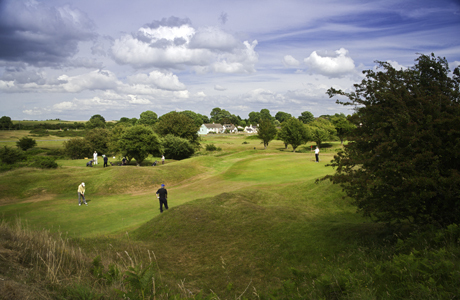 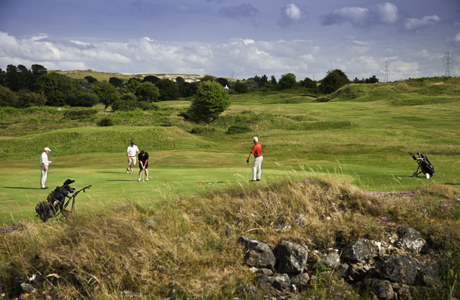 Holywell Golf Club offers a unique golfing challenge in a delightful part of North Wales. 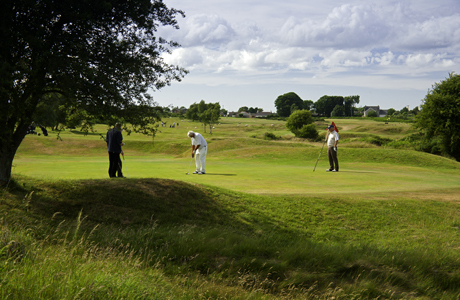 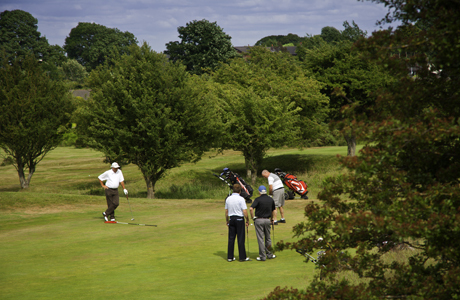 This inland links type course is a fair and sporting test for golfers of all abilities. 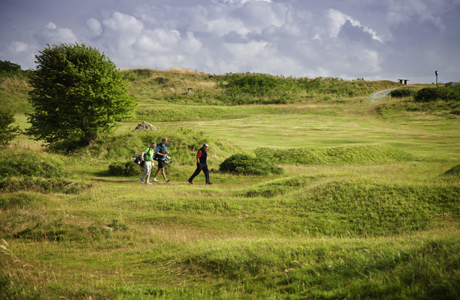 It's one of the highest courses in Wales and, at 800 feet above sea level, its invigorating air enhance the quality of the experience. 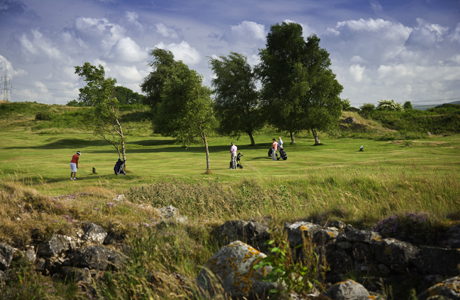 Established over a hundred years ago, the softness of the turf and the limestone subsoil combine to provide an arena which is never fatiguing. 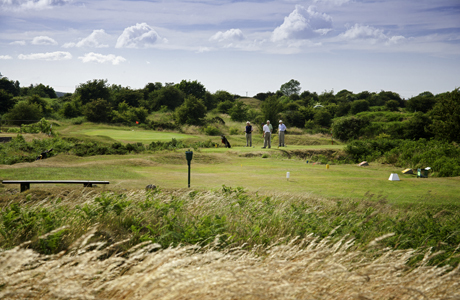 It's full of variety and interest - with its many natural hazards – for both visitor and member alike.